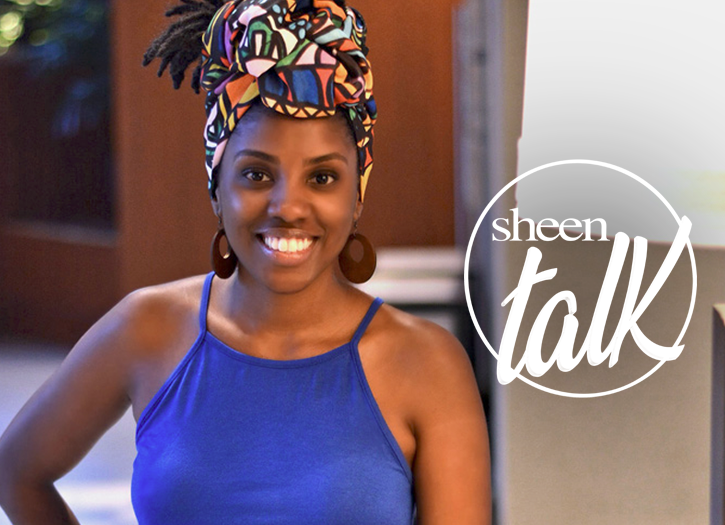 Sheen Magazine – Celebrate Him this V-day with These 10 Black –Owned Beard Brands to Keep Bae Poppin! 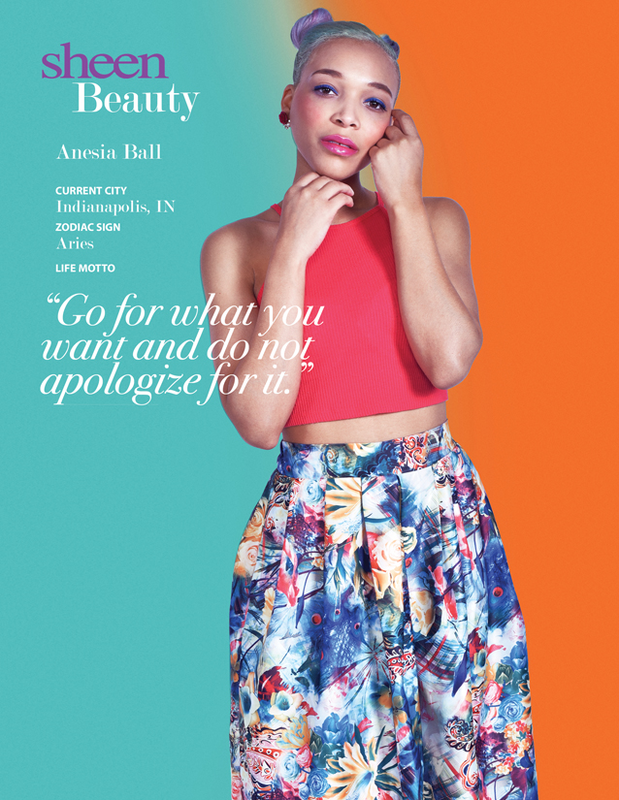 Celebrate Him this V-day with These 10 Black –Owned Beard Brands to Keep Bae Poppin! 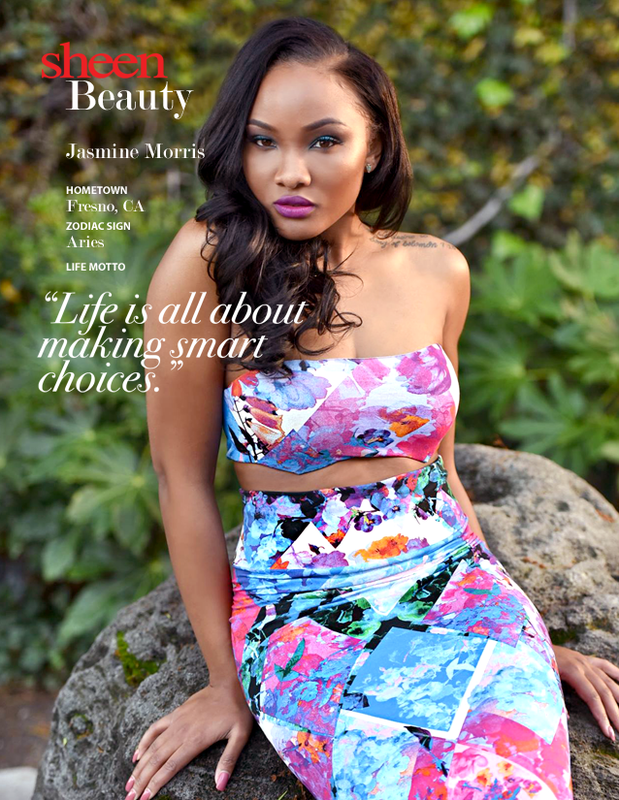 A recent study unveiled that many women find men with beards more attractive. Ladies, I think we all can agree that this was common knowledge. But, what is it about a man with a thick beard that seems to make his personal stock go up with us? Sis, I’m convinced some things really don’t need an explanation. Whatever your reason is, this Valentine’s Day let’s treat ourselves by making sure our baes’ beards are on point. 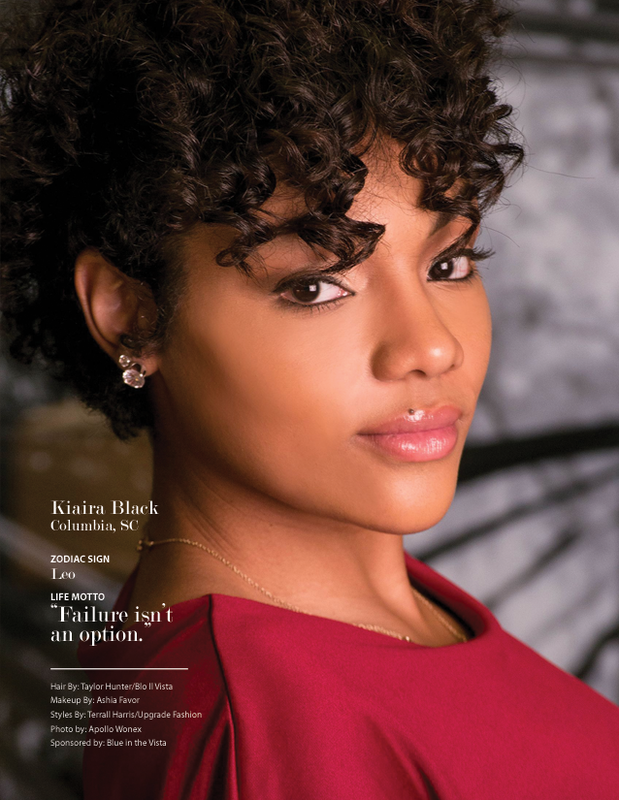 In fact, let’s take it a step further to ensure our bae’s beards stay on debonair status with these 10 – black-owned grooming products. 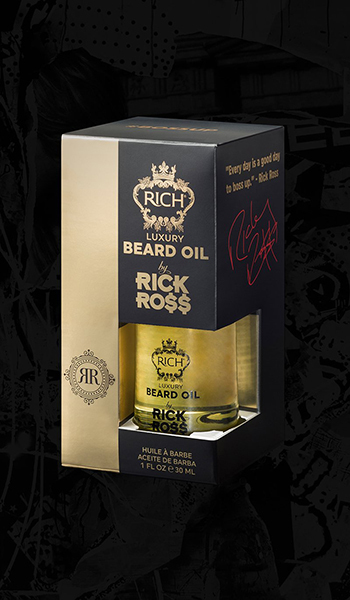 RICH by Rick Ross Beard Oil was created for all the bosses out there! If you’re trying to get bae’s beard dripping like the blank, this beard oil will definitely do the trick. Infused with potent and all natural ingredients like caviar extract that provides anti-aging and UV – protection, and reviving Kona coffee to nourish the skin, this oil is a must! In 2014, Nature Boy Founder Jacob Quetant was aimless searching for an all-natural fix to his scruffy beard. 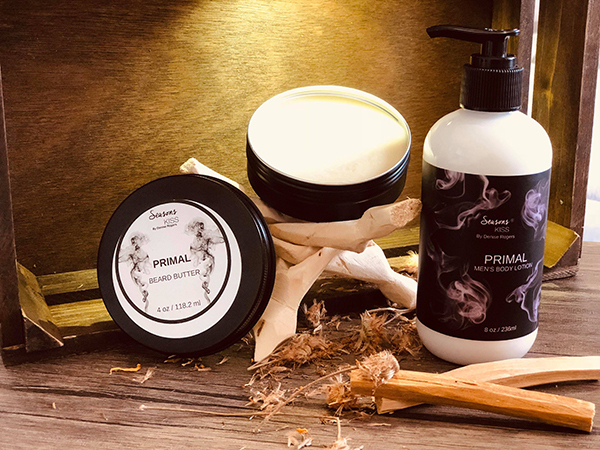 After visiting store after store with no luck, he took matters into his own hands and created a grooming brand that is plant – based and all natural. 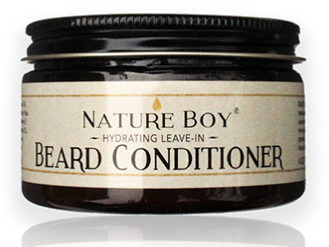 If you’re looking to keep your man’s beard buttery soft without the flakes, Nature Boy Hydrating Leave-In Conditioner quenches thirsty beards as a water-based moisturizer enriched with Aloe Vera juice, olive oils, rosemary seed oil and more. 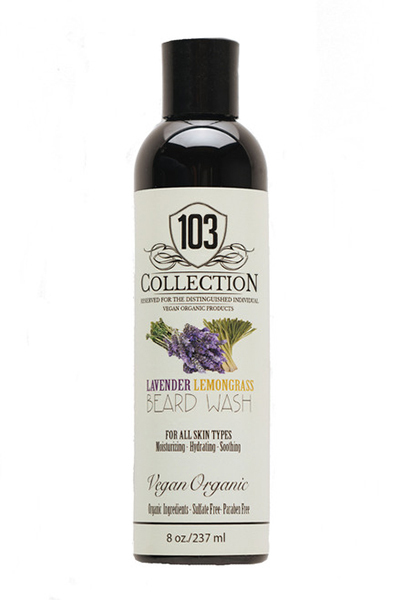 This Valentine’s Day is the perfect time to try 103 Collection Lavender Lemongrass Beard Wash. This all-natural beard wash is a dual acting cleanser packed with organic essential oils like Saponified and coconut oils that conditions, hydrates, and moisturizes beards to reveal a thicker and smother beard. Immerse your man in an aromatic sweet and sultry oasis of mango, sandalwood, and cedarwood oils in Seasons KISS PRIMAL beard butter. 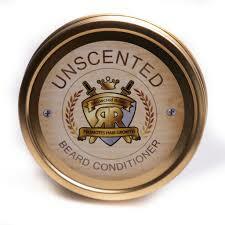 This vegan and organic butter stimulates hair growth, moisturizes skin and leaves beards dripping in hydration. What do you get when you blend almond oils, sunflower oils, and peppermint essential oils and more? A rich and decadent beard oil, that’s what. 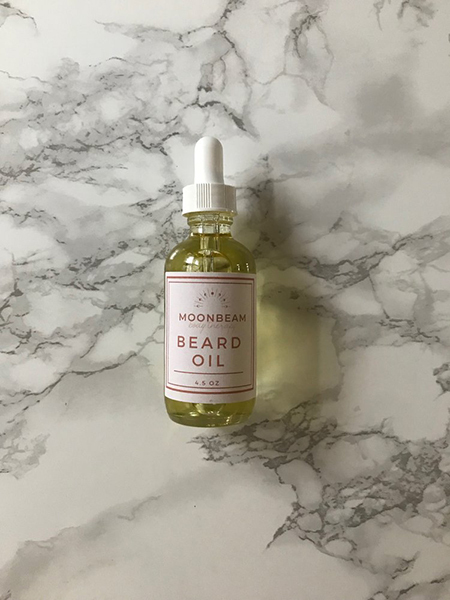 Moon Beam Body Therapy Beard and Hair Oil includes a recipe of all natural ingredients that unclogs pores, treats chin dandruff and even prevents premature hair graying. 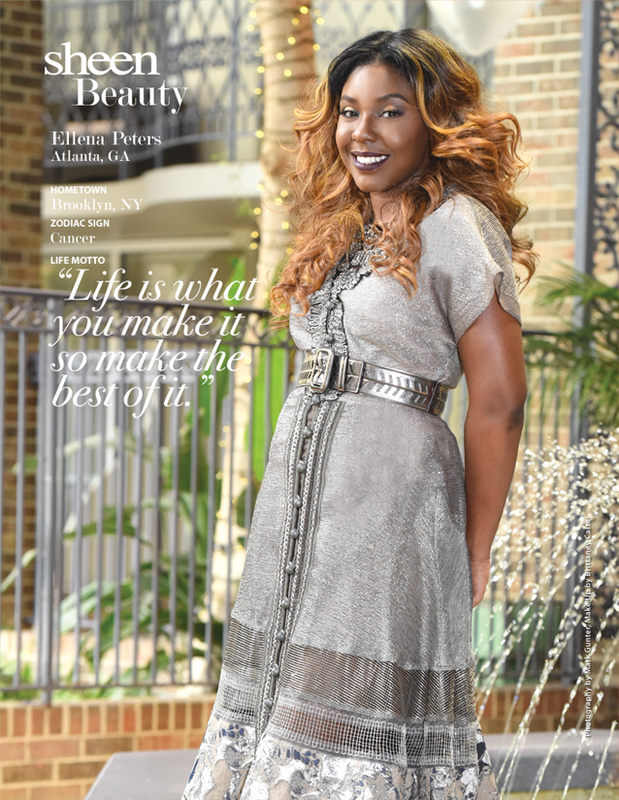 Respected Roots is on a mission to make as many men feel like royalty as possible with their all natural blends. Their signature beard conditioner contains vitamin E oil and sea butter to coat skin with moisture all while increasing beard growth. 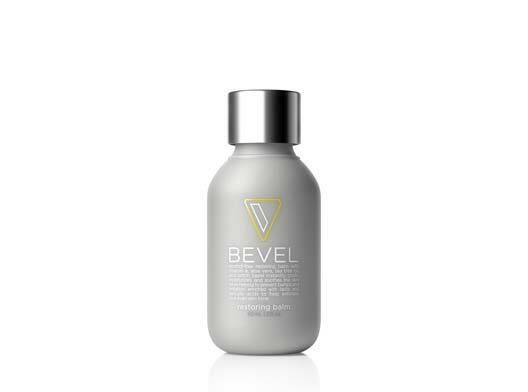 There’s a myth that aftershave must sting to be effective that Bevel Restoring Balm is here to debunk. 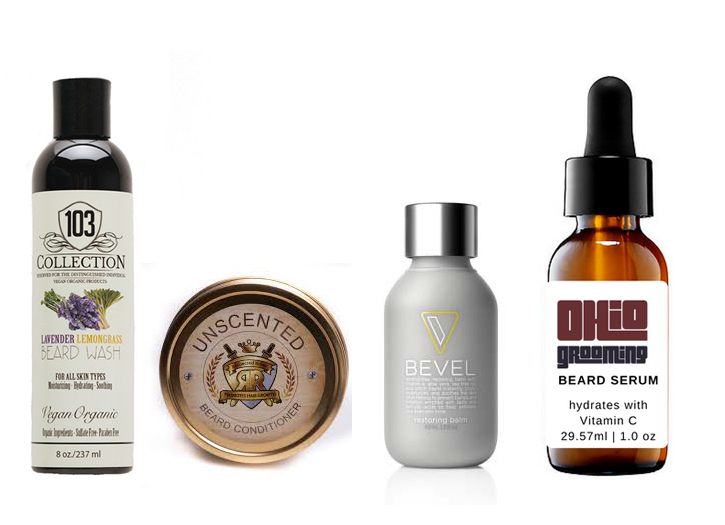 Instead, this brand takes the sting out of beard care with it’s all natural and alcohol – free lotion that deeply penetrates and sooths the skin and beard for a healthy glowing finish. 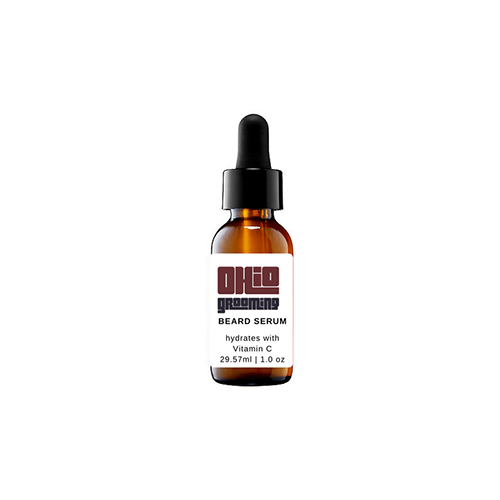 Keep his beard looking dapper with Ohio Grooming Beard Serum. 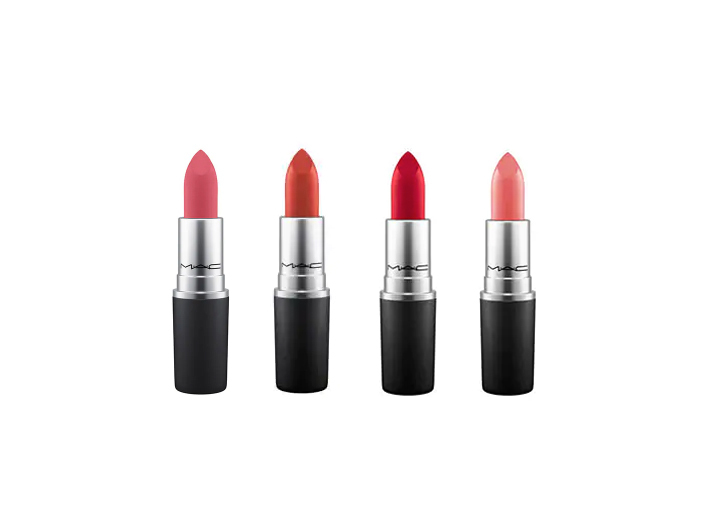 Penetrating his skin with powerful castor, jojoba and argan oils, this rich vegan and cruelty – free elixir increases growth, seals in moisture to reveal a luminous and vibrant shine. 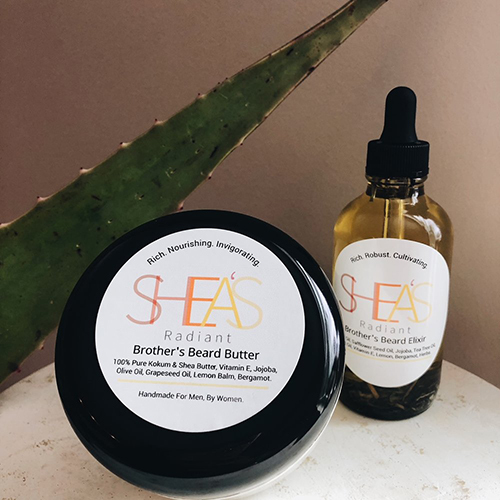 Sis, be his peace and offer his beard a sanctuary of replenishing ingredients of luxury with hand – made collection of Shea’s Radiant Brother Beard Butter and Elixir. Carefully blended with essential oils and herbs, this rich combo grooming pack will reveal a supple and healthy beard. 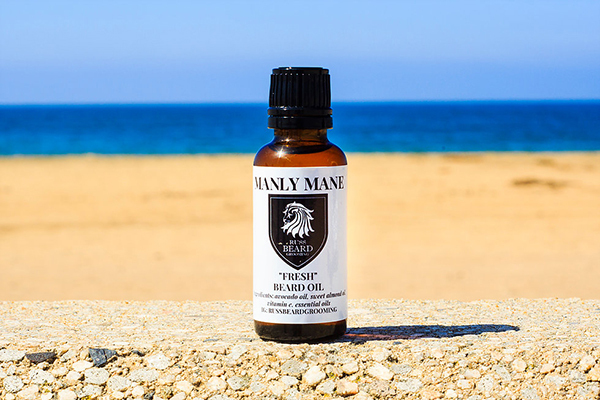 Trusted and tried, Russ Beard Grooming Manly Mane Fresh Beard Oil has emerged as a favorite of many for it’s all natural ingredients like vitamin e oil, sweet almond oil, and avocado oil. This perfect cuisine of natural blends is a perfect concoction of vegan ingredients your significant other will love. 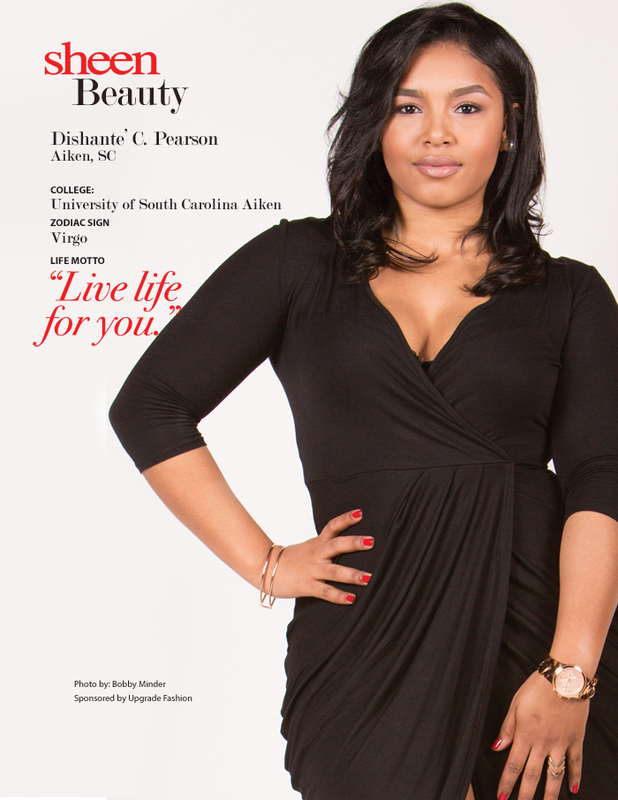 Will you be headed to get bae these new goodies this holiday season? We want to know. 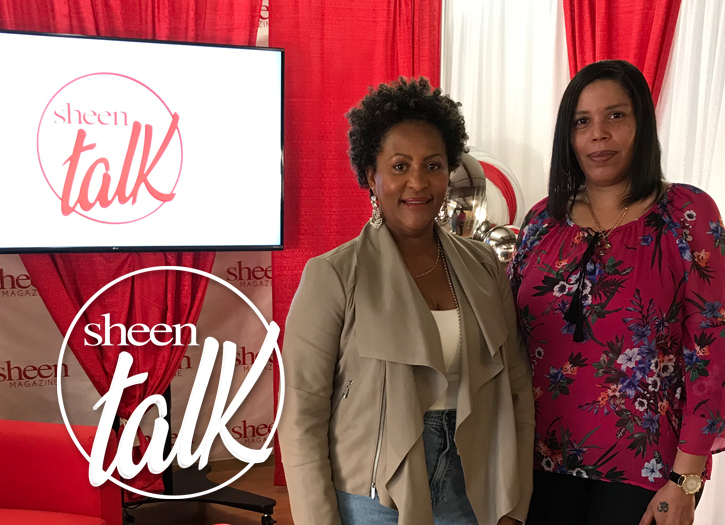 Share your thoughts in the comments below.